When we first started introducing REALice to Canada in 2013 we started in British Columbia through the large scale pilot program with FortisBC. Ten arenas where equipped throughout the province. Now, five years later we are happy to announce that we have deployed 57 systems across Canada and also reached the East Coast. 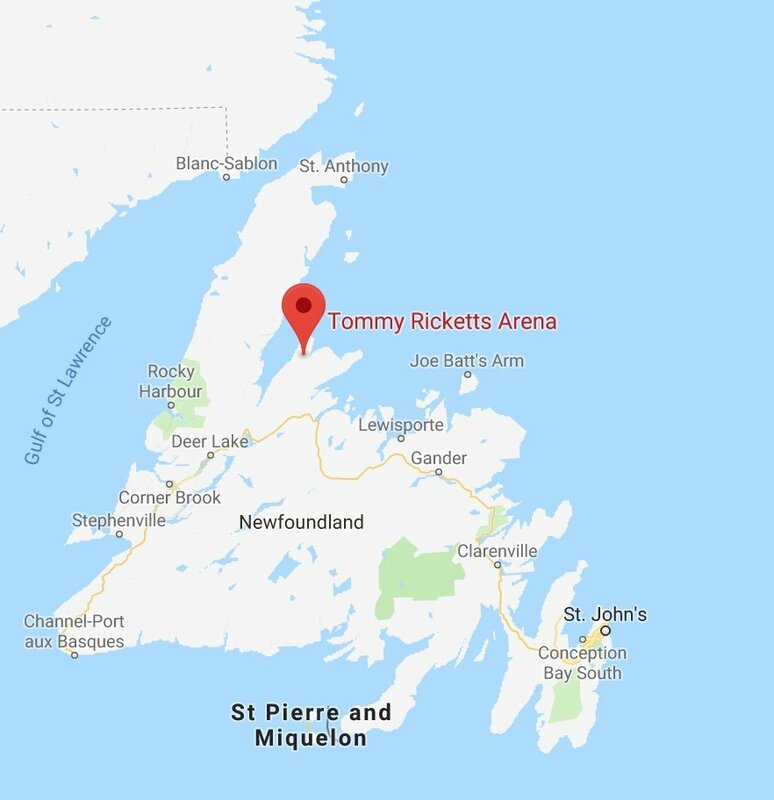 The Tommy Ricketts Arena in Baie Verte Newfoundland has joined the arenas using unheated water to flood their ice. Up until now, the Tommy Ricketts Arena heated their resurfacing water to 160F using almost 6,000 litres of heating oil per season. REALice will enable the operations to eliminate oil to be used as heating source. Further savings will derive from resetting the brine temperature 3F – 5F warmer.